Thanks to Jenna over at Speech Room News for hosting another "What's in Your Cart?" linky party! Before every big, site-wide sale at TpT, Jenna hosts a way for us SLPs to share what we are looking forward to purchasing during the big sale. 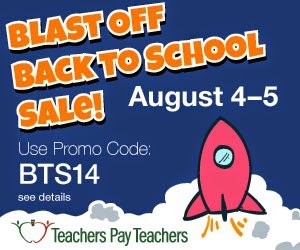 On Monday, August 4 through Tuesday, August 5, there is a big site-wide back to school sale going on! You can get 28% off of everything in my store- including bundles!!!! What a deal!!! These are a fun way to make and store your students own articulation cards. S, Z, R, L, F, V, K, G are all available right now, with more on the way! This will be great when I want to check out all of my students working on R this fall! For those of you who purchased my JDRF Fundraiser bundle, you may recognize this product that she so generously donated!!! 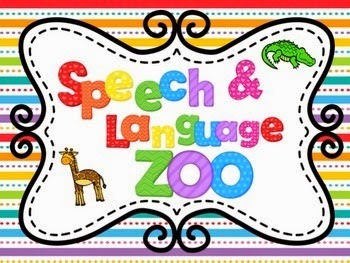 I think this is just absolutely adorable, and targets such a variety of language skills! 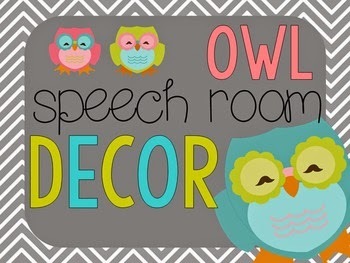 I had an owl theme last year, and this packet will make a great addition/ updates to my décor! I can't wait to get my hands on these! 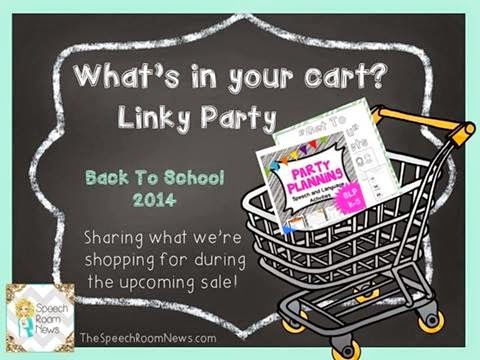 Head on back to Jenna's Linky Party, to see what other people have in their carts too. I'm sure I will find more things to add to my wishlist once I go through all of the posts!